Principal Mark Simpson lead a lively discussion at December’s BisNow event. 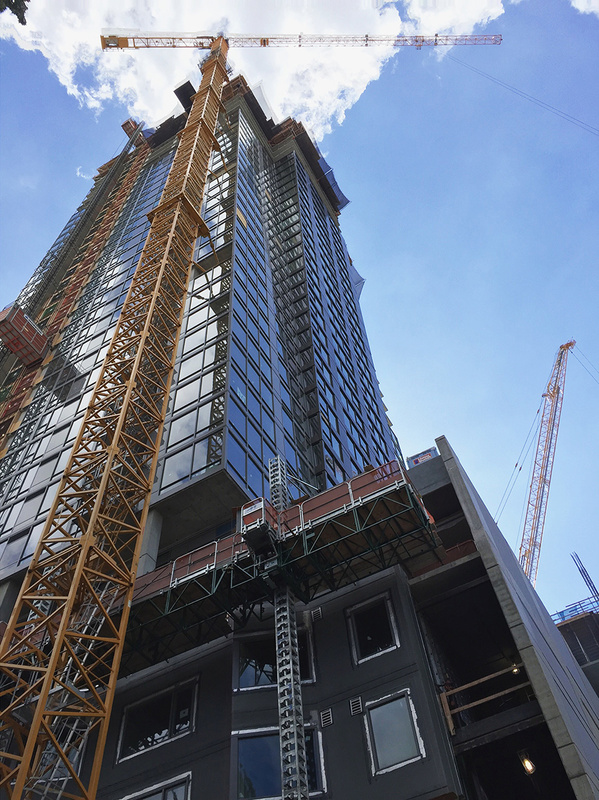 Topics included high-rise multifamily developments currently shaping the skyline like our very own Kinects Tower and the condo boom on the horizon. We are all looking forward to the exciting things happening in Seattle in 2017!